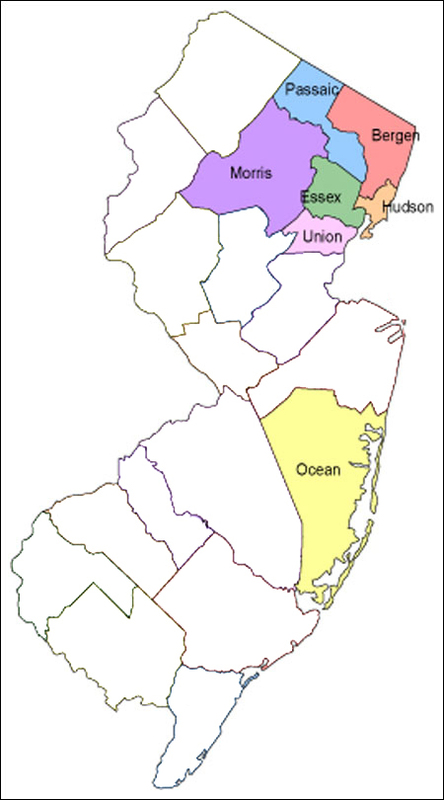 HomeCare Perks is currently servicing Essex, Passaic, Bergen, Hudson, and Union counties of New Jersey. We provide Board Certified and State Licensed therapists who have the skills and training needed to get you back to active lifestyle by bringing you in-home therapy. To get more information on how we intend to do this, contact us to schedule a FREE in-home assessment.